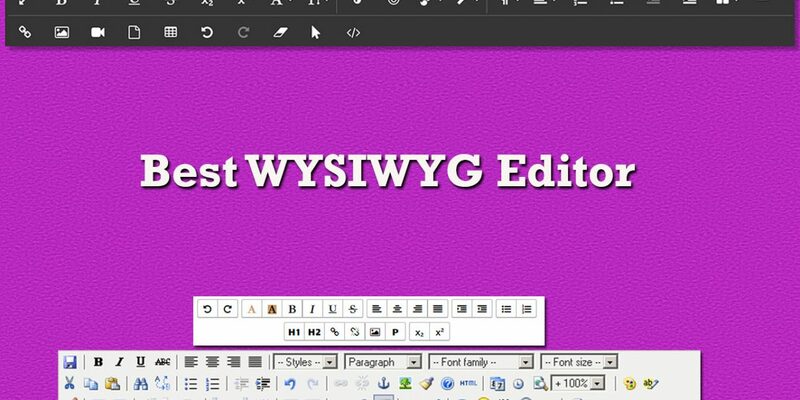 Using WYSIWYG, we can directly build a layout of the webpage even if we do not have enough knowledge of the code. That means, we can directly work on the UI even if we do not know basic function to make those layouts. 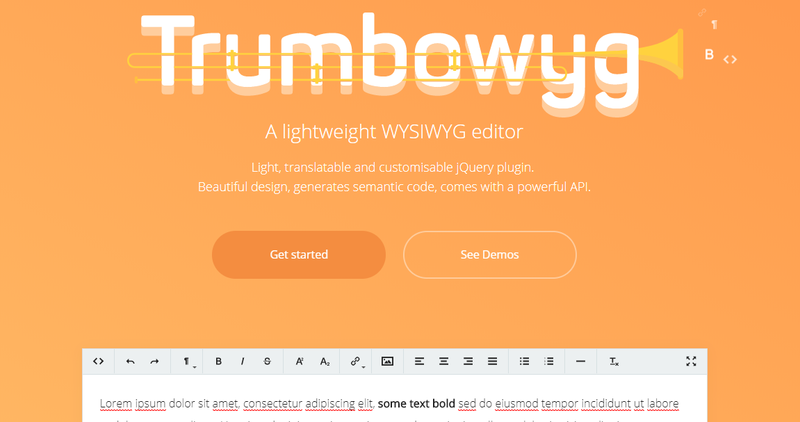 Therefore, with the help of WYSIWYG, we can code and make beautiful layouts easily. It is free to use and we can download it free. 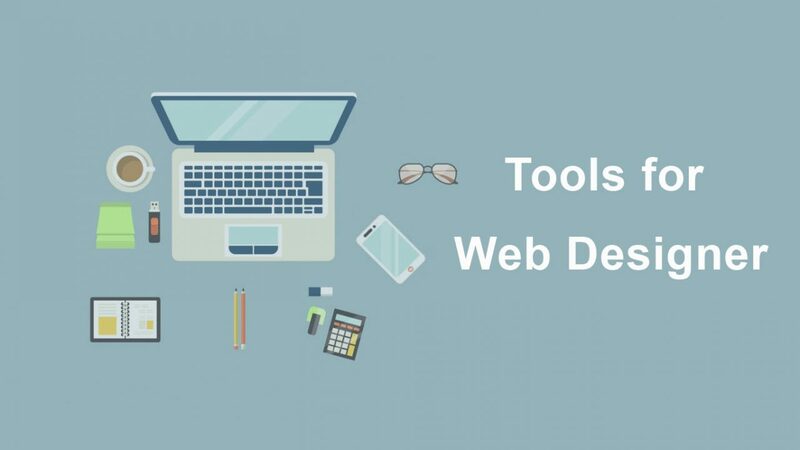 It has many features to show its creativity while writing a code for UI or something. We can get Article editor, document editor and Inline editor to download. It is a type of editor, which also contains many features. Changing the layout in the real time is the main features of all the editors. It does the same but in different way and by adding different features in the same way. It is an editor in Bootstrap. 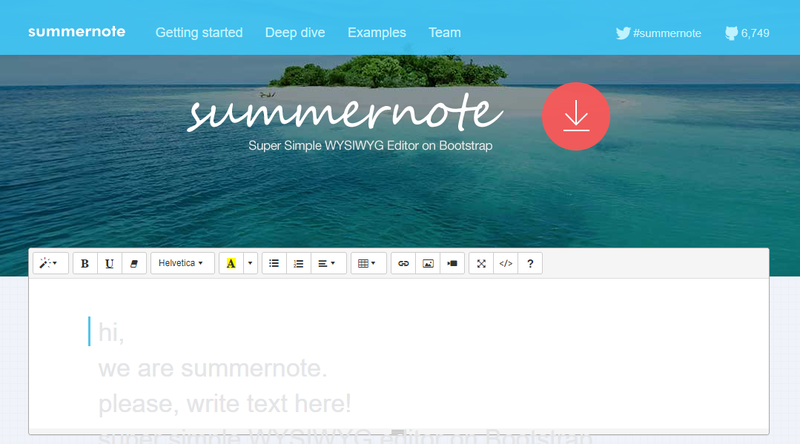 Summernote is an open source and hence we can download it free. 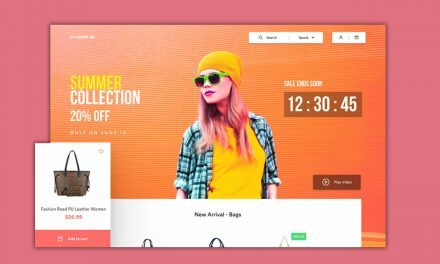 It has a features like, it is lightweight, it has smart user interaction, and it works on all major browsers with their latest updates. It helps the programmer in similar way that other does. We can edit the text in any way we like and get its output in real time. It is easier to download and implementation of it in the website is more easier. It is another lightweight editor to download. With its no more memory, we can download it faster and easily. We can quickly install it and use in our website. It is available in both free and paid versions. 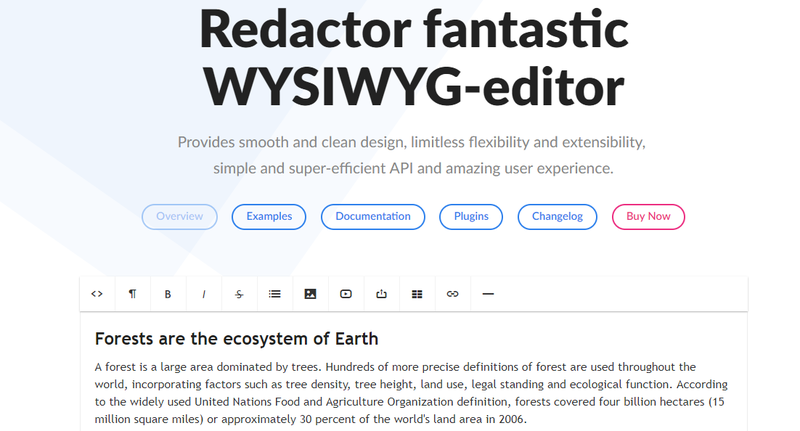 It is a clean designed and beautiful WYSIWYG to work in. it is available from simple to complex, which means fully featured versions. With its latest and great features, it is one of the mostly used editor of the time. 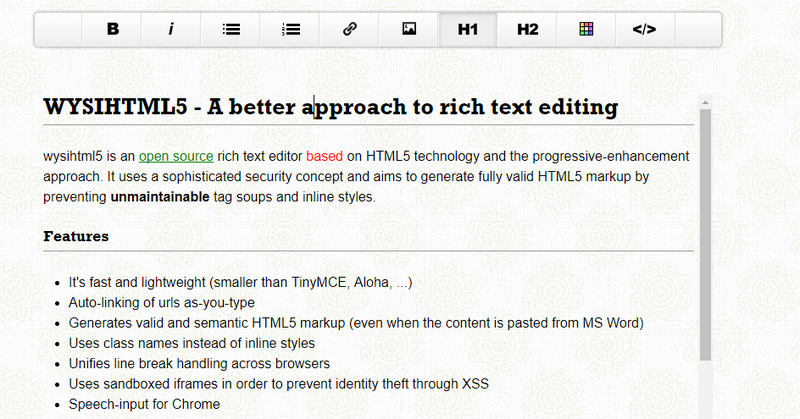 WYSIHTML5 is also lightweight editor to download. It supports all the browsers with their latest features. WYSIHTML5 is much more faster and it uses class names rather than inline styles. It is unique and it supports the speech input from Google chrome browser. It is an ASP.Net WYSIWYG editor. It also server the user in the same way that other editor does. Free Textbox is high in features and support in almost all the browsers. 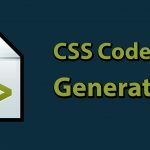 Free Textbox also support image gallery and style sheets that makes it more popular. 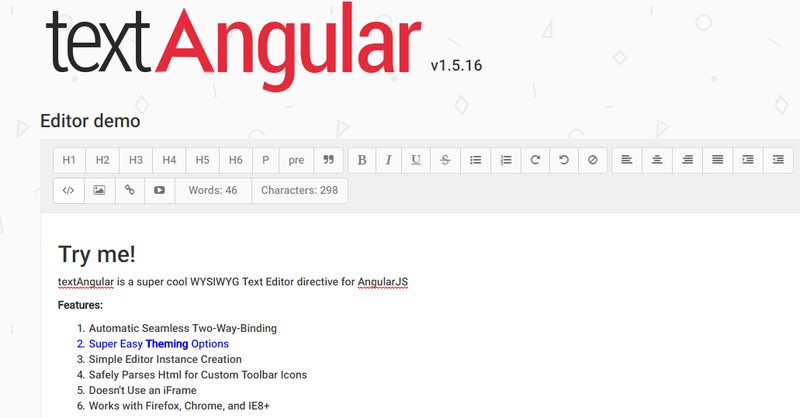 It is an angular JS WYSIWYG editor. It does not use any iframes. 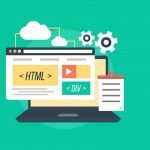 Text Angular also works with almost all the browsers. 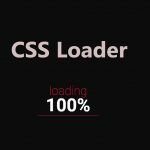 Text Angular super cool to use and we can download it for free from the link below. We can simply add pictures in this editor. Not only images but also the videos are also possible in this editor. Making tables is also easier than other since we have many options of table to choose from. It helps us in editing the websites contents in easy manner. We can take it as a lightweight and faster editor. We simply have to add a script into our code and we can enjoy it in one go. It has a unique feature than other editors. 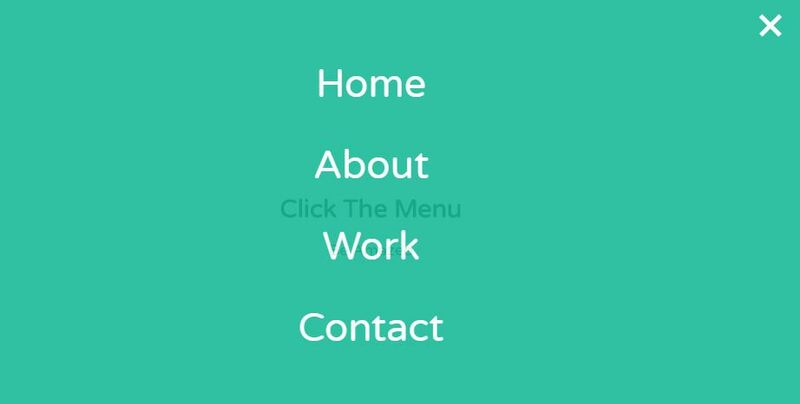 Once we highlight any text area or any text, we can see a menu arriving near to the highlighted area showing us what to do with that text. 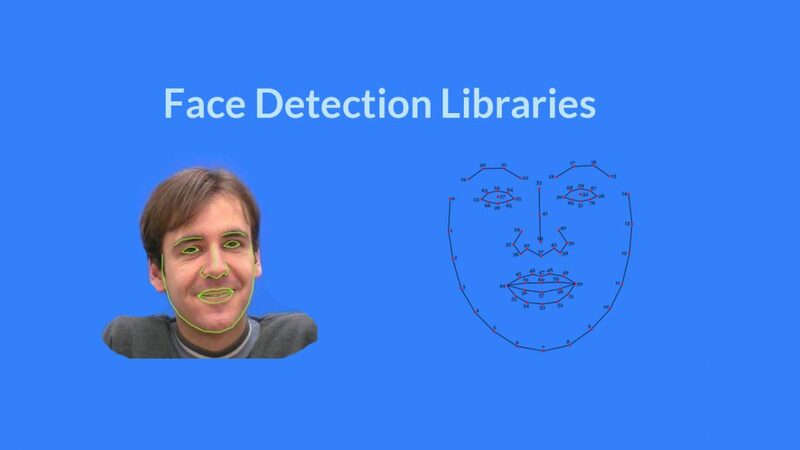 We can see its example in the link below. Once we write a code and we save them we can easily edit the code since once we click edit button, we can see various options to edit any area. It is much easier to use than other is so far.